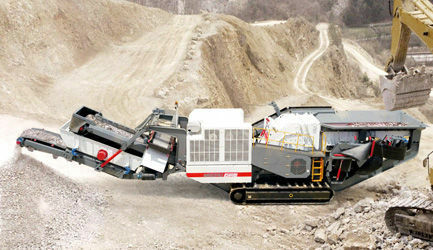 Mecru crawler mobile impact crusher is suitable for soft and medium hardness natural stones crushing, construction waste reprocessing etc. 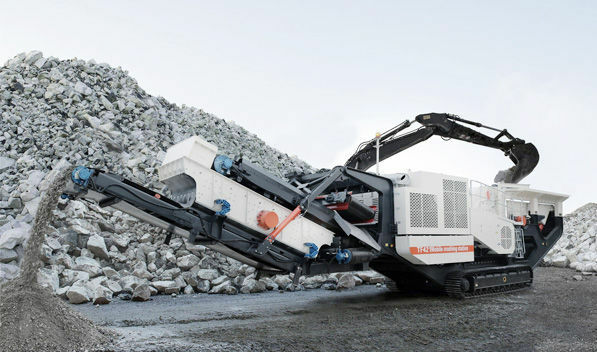 This plant has the CI series impact crusher with world top technology, which not only has large capacity, low cost, high passive ratio, adjustable final material, but also guarantee the optimized shape and cleanness of final material to meet the high requirement of construction industry. 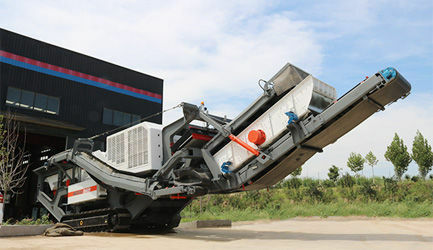 The vibrating screen is optional for this plant, so it can integrate the crushing and screening work together. 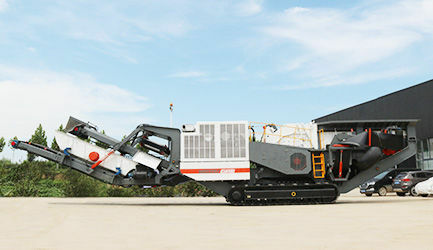 It can work with other machines with high efficiency to finish the crushing and screening work.